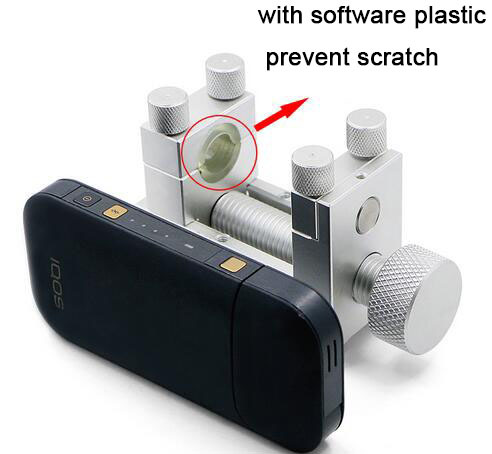 Disassemble Tool For IQOS with software plastic, prevent scratch. it used for personal cleaning, broken blade repairing, red blinking repair and diy fix. Using the encapsulation process, life and fit are greatly improved. 1. 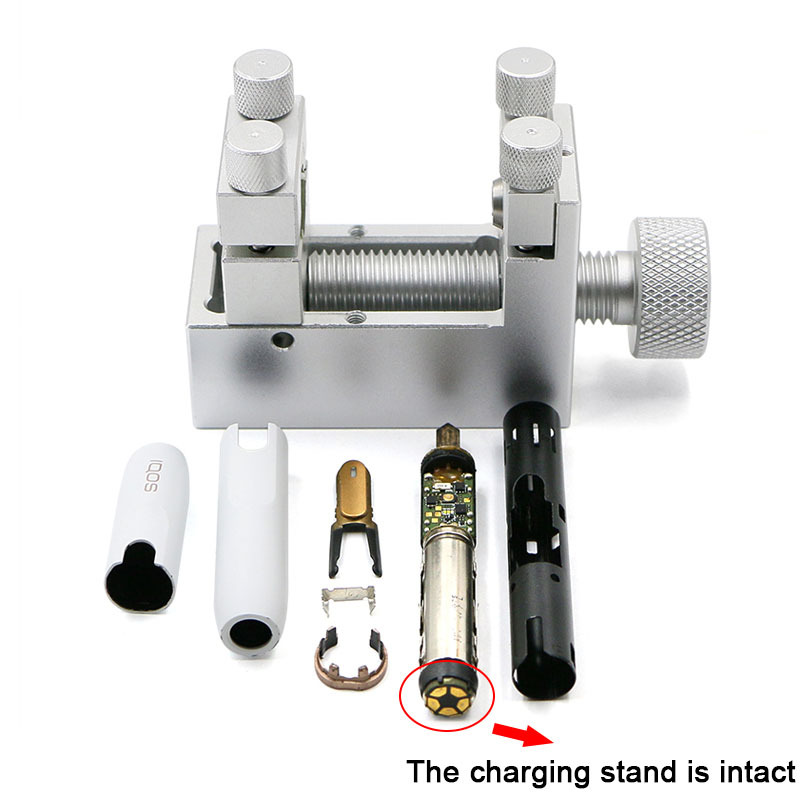 Put the tobacco rod into the positioning groove that comes with the disassemble tool. 3. 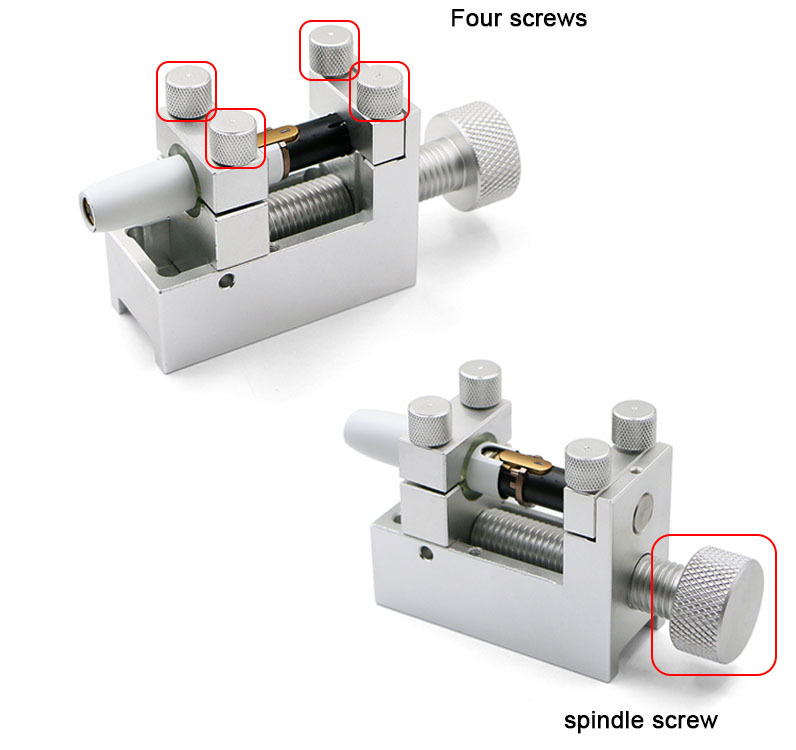 Rotate the spindle screw and disassemble it.